Australians who can't receive digital TV services from transmission towers in their area are able to access the full range of digital TV programming from the new digital TV satellite service. 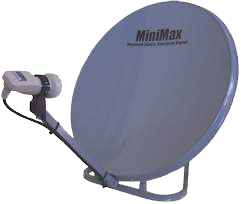 The Viewer Access Satellite Television (VAST) service is operated by Southern Cross Media and Imparja, and is funded by the Australian Government. It will ensure access to free-to-air TV for viewers in the Remote Central and Eastern Australia licence area, and those in regional and metropolitan areas who are unable to receive their local TV services terrestrially.  The VAST service also provides high definition channels and a dedicated local news channel in addition to state-based ABC and SBS news services on their respective channels. The VAST service can now be accessed by eligible viewers. ABC and SBS services are available now without restriction. 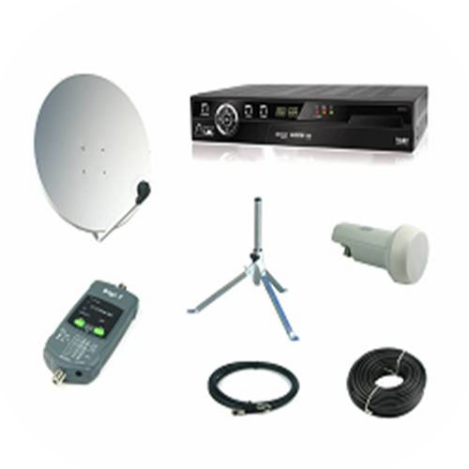 Access to Commercial TV services is subject to an eligibility test that takes into account commercial television licence areas and availability of conventional terrestrial television services at your location. 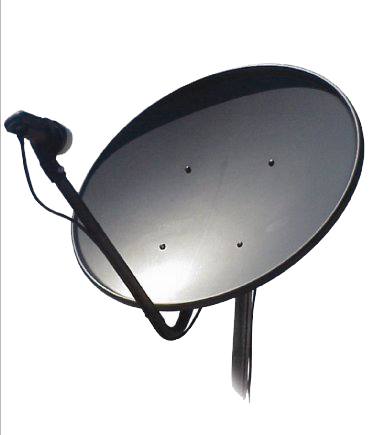 2.Current Satellite Viewers outside the Remote Central & Eastern Licence Area: these viewers currently watch satellite television and have special permission (“out of area” approval) for the existing “analogue” Aurora satellite services because they are in a television black spot. 3.Viewers in regional and metropolitan areas served by normal terrestrial TV services but who are unable to receive TV after digital switchover. 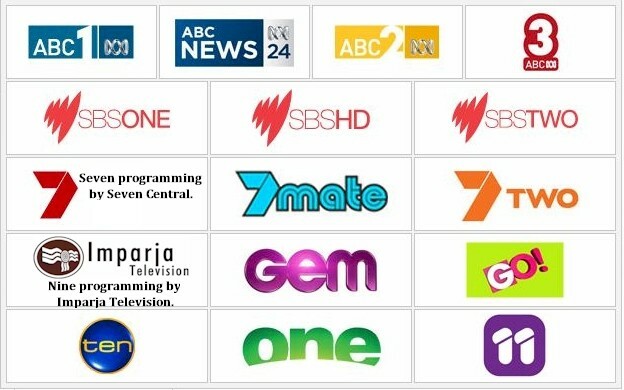 As digital switchover rolls out across Australia, regional and metropolitan viewers who will not be able to receive television after switchover can apply for VAST access 6 months prior to switchover. If you are not eligible to receive commercial TV services on VAST, you are still able to receive ABC and SBS. We supply and install VAST capable equipment. Already have a dish? Odds are we can use it for VAST. Travellers, we keep portable dishes and kits in stock. UEC VAST Set Top Boxes in stock and ready to send to eligible areas! SBS Channels are on the colocated Optus D3 Satelite. You must have a wideband LNB installed to receive SBS. Quick hint - If you can recieve channel 34, you have the correct LNB. If not you can arrange to have your LNB changed. Call for more information. We have LNBs in stock.